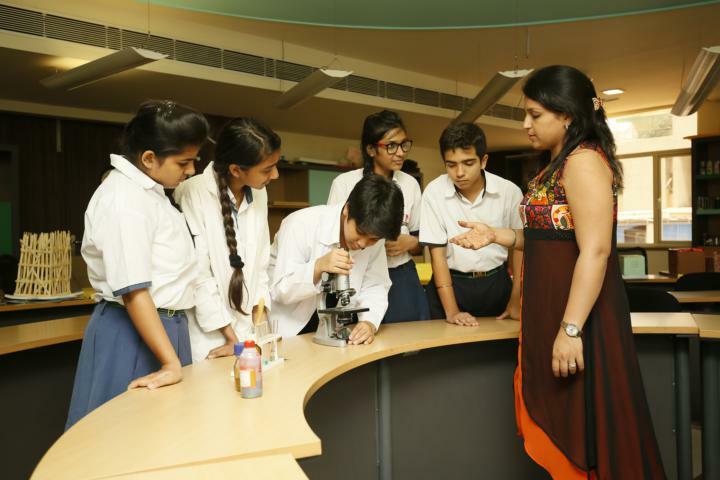 The school supports an education system that emphasises experiential learning. 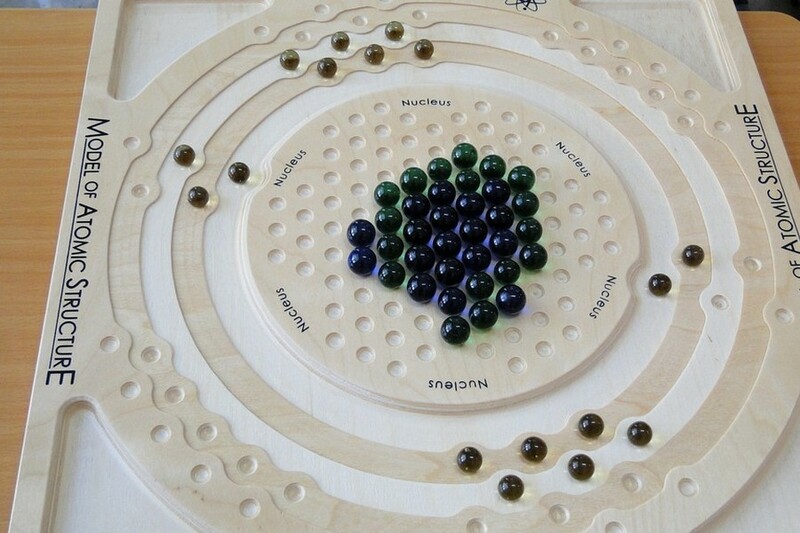 The focus is on challenging the students to explore new ideas and learn by doing. 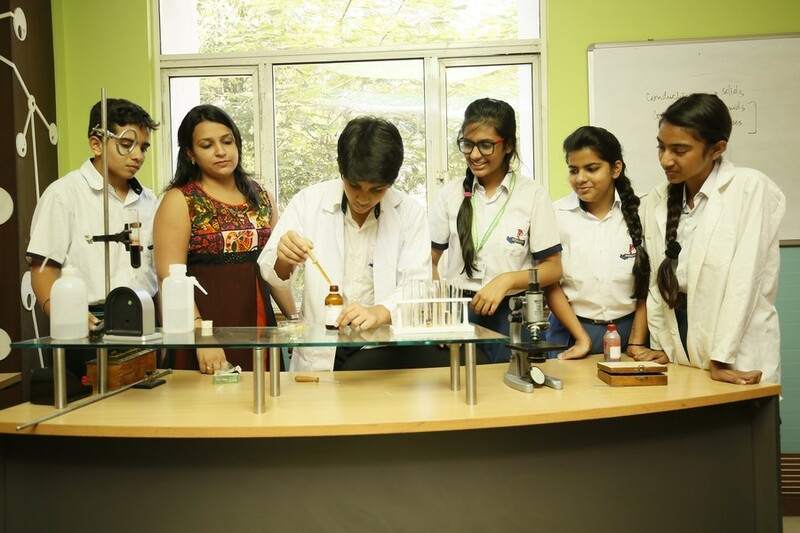 With well equipped and state of the art laboratories, the students are provided opportunities to question, explore, examine, hypothesise and draw inferences thus building a scientific temperament. We use innovative equipment from CPO Science to teach difficult concepts like light and optics, motion, composition of an atom and so on. For us innovation is the buzzword and learning has to be hands on.